Create this lucky little leprechaun to bring some cheer to your St. Patrick’s Day celebrations. 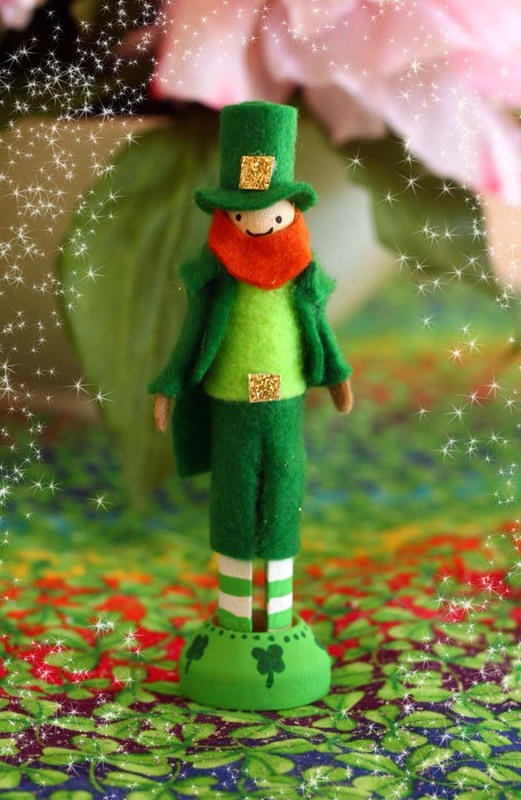 This entry was posted in Crafts, Family Crafts, St. Patrick's Day and tagged DIY St. Patrick's Day, doll pin, Kid's Crafts, leprechaun on March 6, 2018 by Michelle. 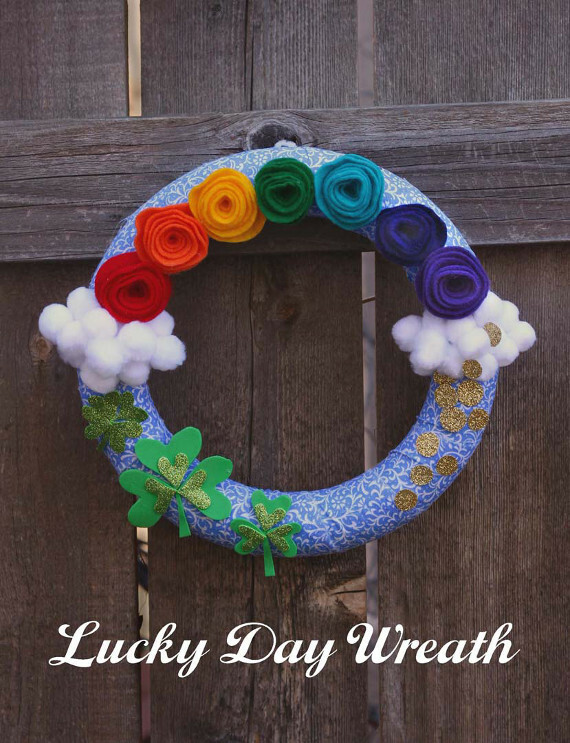 Make today your “lucky day” by making a cute new wreath for St. Patrick’s Day. This entry was posted in Crafts, Holidays & Seasons, Home Decor, St. Patrick's Day, Wreaths and tagged Felt, Pom Poms on March 13, 2017 by Michelle. 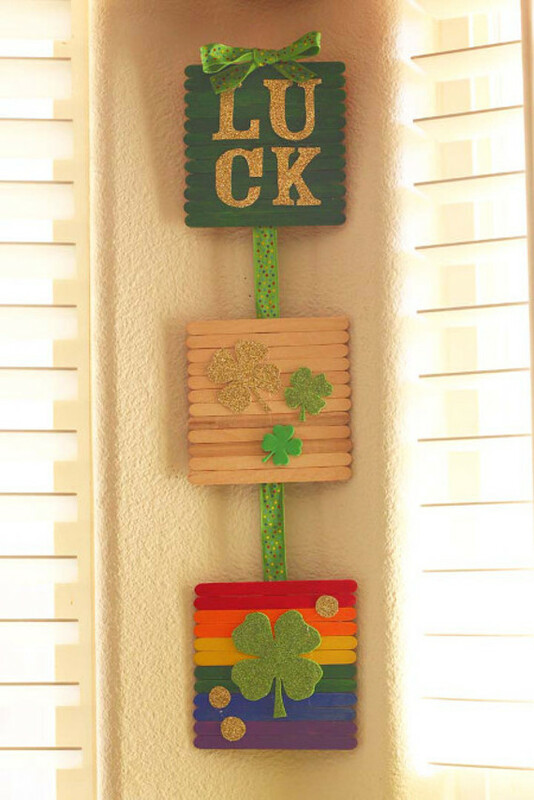 Bring a bit of the “Luck ‘o’ the Irish” to your home this St. Patrick’s Day with this cute wall hanging. This entry was posted in Crafts, Family Crafts, Holidays & Seasons, Home Decor, Kid's Crafts, St. Patrick's Day, Wall Art and tagged Craft Sticks, Painting, Ribbon on March 9, 2017 by Michelle. 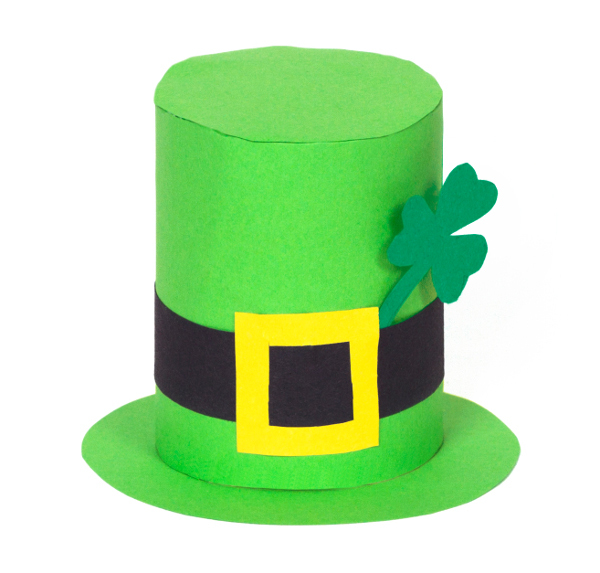 Make a mini leprechaun hat, a fun craft idea for St. Patrick’s Day! 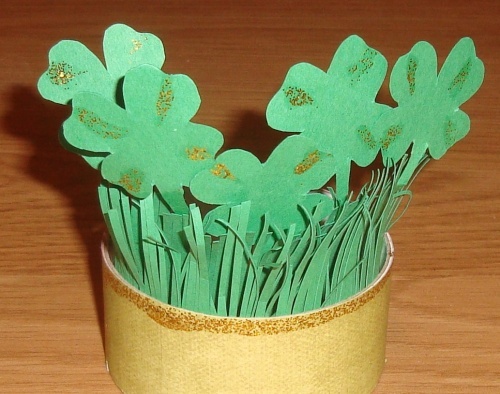 This entry was posted in Family Crafts, Kid's Crafts, Paper Crafts, Recycled Crafts, St. Patrick's Day, Toddler Crafts on February 23, 2017 by Rachel. March is just flying by, and I almost forgot to plan St. Patrick’s Day activities for the little ones in my family. 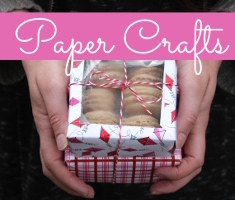 If you’re feeling a little last minute like me, I hope you find these crafts and activities helpful and fun! 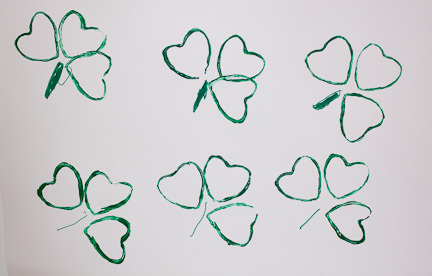 All you need to make these cute Shamrock Prints are toilet paper holders and green paint! You can use these prints to decorate wrapping paper for a St. Patrick’s Day gift, to make a special card for parents and siblings who might be at work or at school, or just for fun. After making these prints if the kids are still interested I’ll add rainbow crayons and gold pom poms to create a multi-dimensional project. 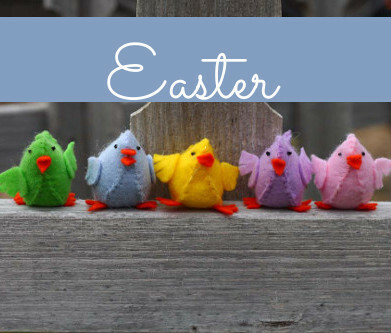 Buttons and Burlap are some of my personal favorite crafting materials, so I have plenty on hand to share with my little ones. The combination creates a lovely wall hanging. 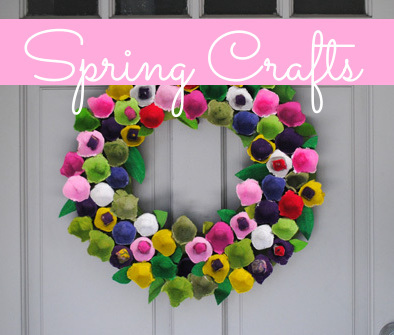 This craft is best for school aged kids, since it requires a glue gun, but you could easily modify the project for younger children with paper and glue, or fabric and fabric glue. This entry was posted in Button Crafts, Crafts, Crafts for Learning, Family Crafts, Holidays & Seasons, Kid's Crafts, Paper Crafts, St. Patrick's Day, Toddler Crafts and tagged Button Crafts, Crafts for Learning, Family Crafts, Toddler Crafts on March 16, 2015 by Maria. St. Patrick’s Day is just around the corner. 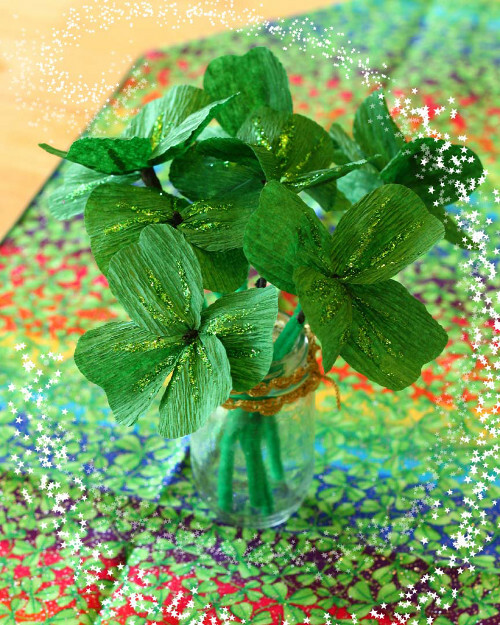 Bring a “bit ‘o luck” to your home with a bouquet of these cute crepe paper shamrocks. This entry was posted in Crafts, Paper Crafts, St. Patrick's Day and tagged chenille Stems on March 15, 2015 by Michelle.